Illinois Central College volleyball head coach and athletic director Sue Sinclair, along with two others, were honored as part of the 16th annual American Volleyball Coaches Association Hall of Fame class Thursday. 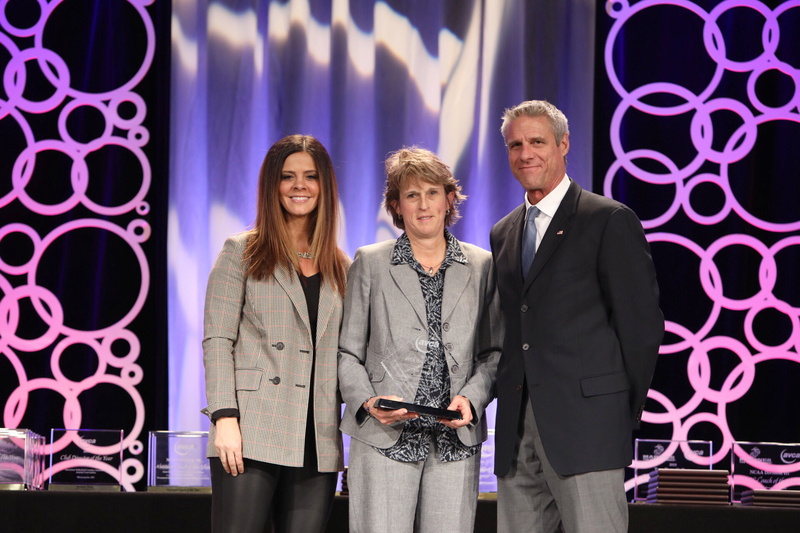 At the Jostens Coaches Honors Luncheon, held in conjunction with the 2018 AVCA Convention in Minneapolis, Minn., Sinclair joined the ranks of the greatest to coach the game. Her 29 seasons as the head coach at ICC have been a successful run. With over 900-career wins, she has brought the ICC volleyball team to the NJCAA National Championship Tournament 18 times and won the national championship in 2009. Sinclair is no stranger to being awarded for her leadership on the court. 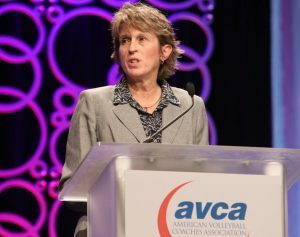 In 2009, she took home AVCA National Coach of the Year honors, while also being named the AVCA Midwest Coach of the Year in 1997 and 2009. In 2004, Sinclair was inducted into the NJCAA Volleyball Coaches Association Hall of Fame. Sinclair has mentored dozens of student-athletes to NJCAA All-American accolades. Joining Sinclair into the 2018 AVCA Hall of Fame were Jean Kesterson, Cathedral High School coach at Indianapolis, Ind., and Glen Lietzke, Director and President of the Austin Juniors Volleyball Board of Directors.